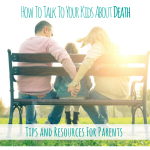 So I know that Stella knows all about the Free Pancakes For Kids promotion happening right now at your nearest Denny’s restaurant, but have you heard about it? 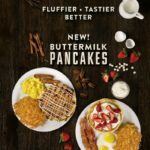 Denny’s is making it easier and more affordable than ever for families to enjoy its all-new pancakes thanks to its “Free Pancakes for Kids” offer. 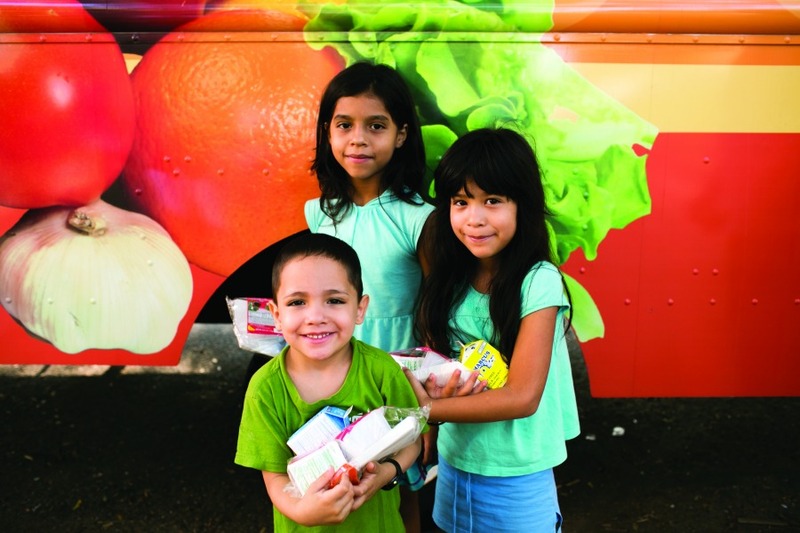 During the month of September, Denny’s youngest guests will have a free opportunity to see if its new stacks— made with fresh buttermilk, real eggs and a hint of vanilla—really are better than before. 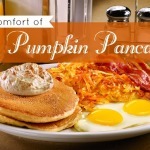 Denny’s delicious pancakes—now with 50 percent more fluffy goodness—are featured throughout the kids menu and for the first time are offered in variety of new kid-sized signature dishes, including the Jr. Cinnamon Pancakes, Jr. Strawberries & Cream Pancakes and Chocolate Chip Pancakes. 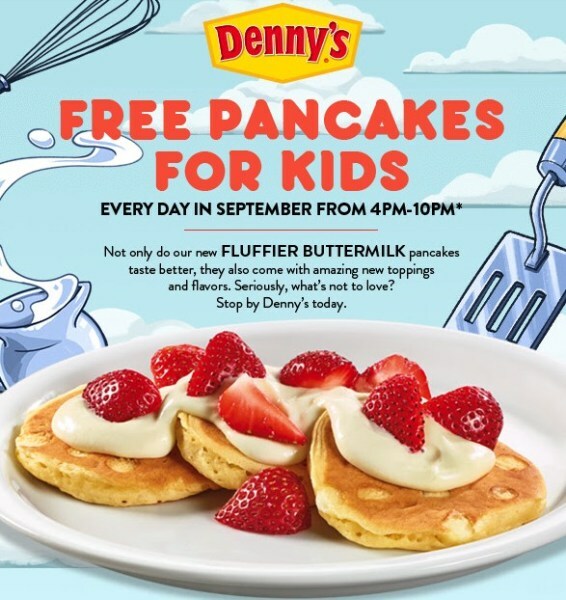 Kids ages 10 and under can enjoy Denny’s pancakes in any of these dishes for free every day in September from 4-10 p.m. with the purchase of one adult entrée at participating locations. 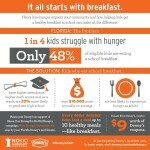 Last year, Mommy Mafia interviewed the Denny’s team that was the number one Denny’s store in Miami to raise contributions for No Kid Hungry. 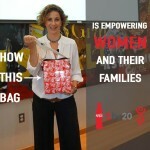 I was so impressed with the commitment they had to make a difference for the community. 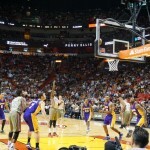 Make sure to read all about this hard working team’s efforts here. 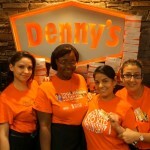 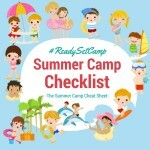 For more information on Kids Eat Free Pancakes or to find a location near you please visit www.dennys.com. 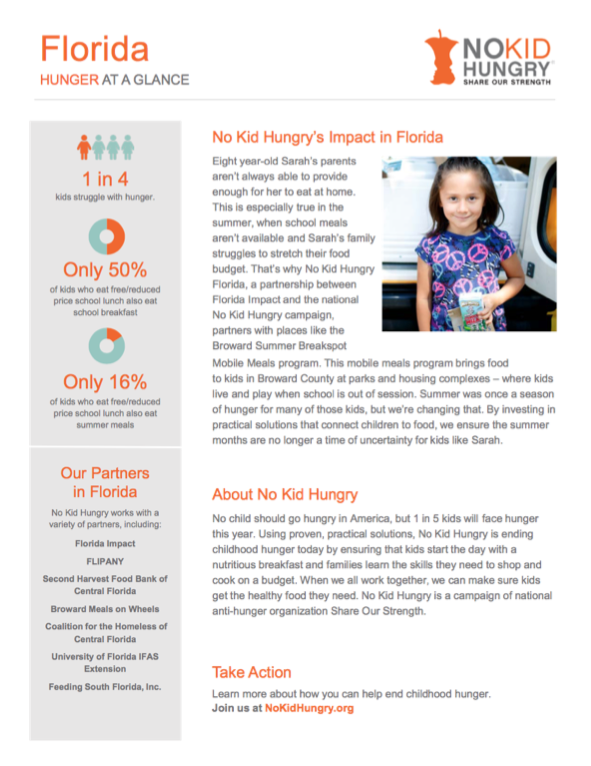 For more information on this year’s No Kid Hungry® fundraising efforts, please visit dennysnokidhungry.com or NoKidHungry.org/Dennys. 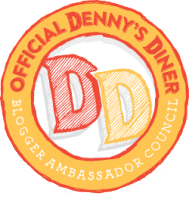 Mommy Mafia is proud to be a part of the official Denny’s Diner Blogger Ambassador Council. 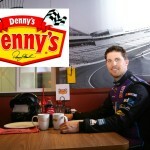 This post was brought to you by Denny’s Diner.